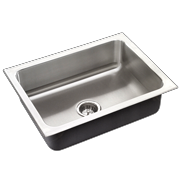 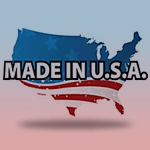 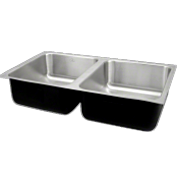 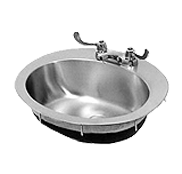 Just Manufacturing’s single bowl stainless steel sinks are a perfect fit for government specifications. 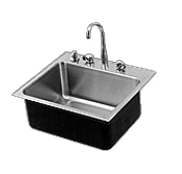 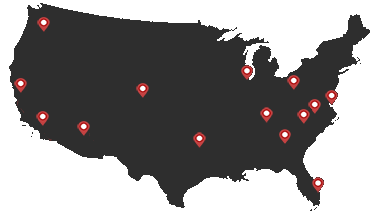 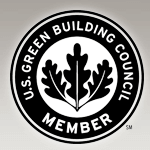 Our stainless steel sinks are installed in VA Hospitals, military bases, research facilities, embassies, naval shipboards and many other GSA contract and DOD applications worldwide. 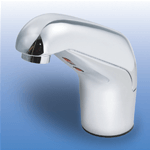 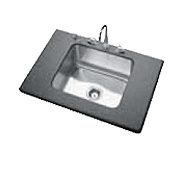 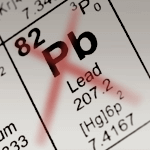 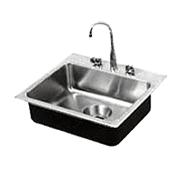 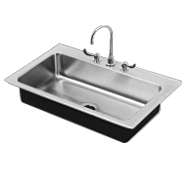 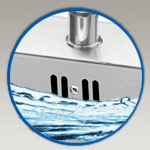 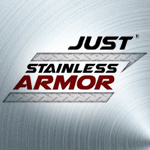 Just Manufacturing's single bowl stainless steel sinks are easy to maintain.